Register now for the 2019 Spring Ball Season!! 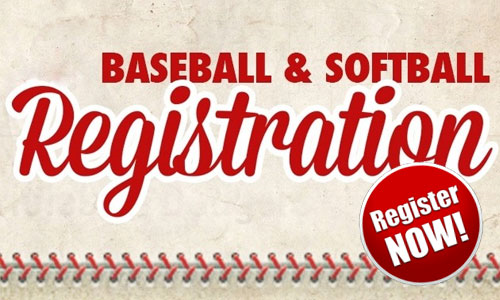 If you need help with the registration process, send an email to rrlpresident@gmail.com or contact Matt Blair at 812-691-0271. FEES AND AGE RESTRICTIONS – NOTE: Pricing updated on February 10 after Early-Bird Registration ended. If your child played at Riley last season, your information is already in the system. Just enter your email and password on the Registration page. If you did not sign up online last season or forgot your password, you can choose “reset password” option. Provide your primary email address and select "reset password". If your email address is in the system, login instructions will be emailed to you. If not, you will need to create a new account.